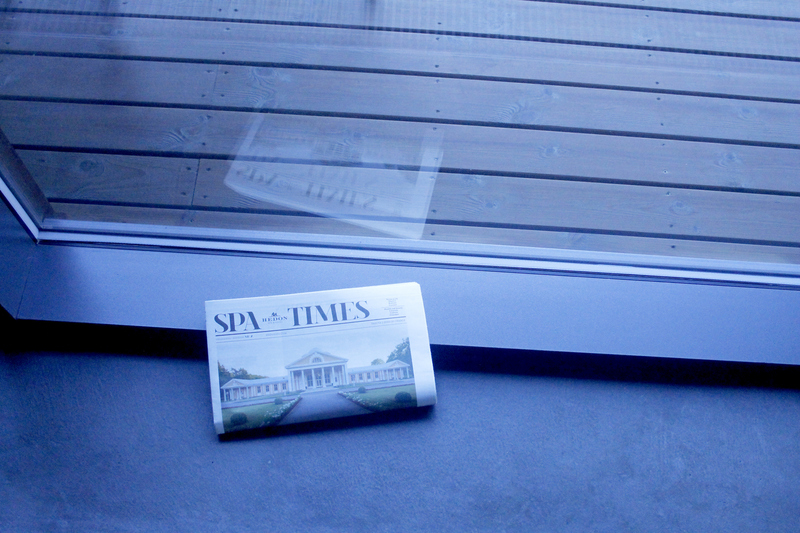 Mudu Portfolio - "Spa Times". 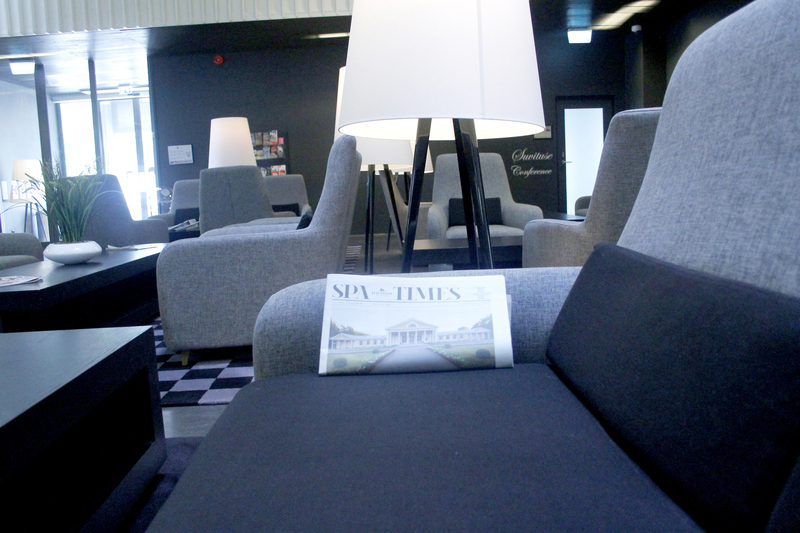 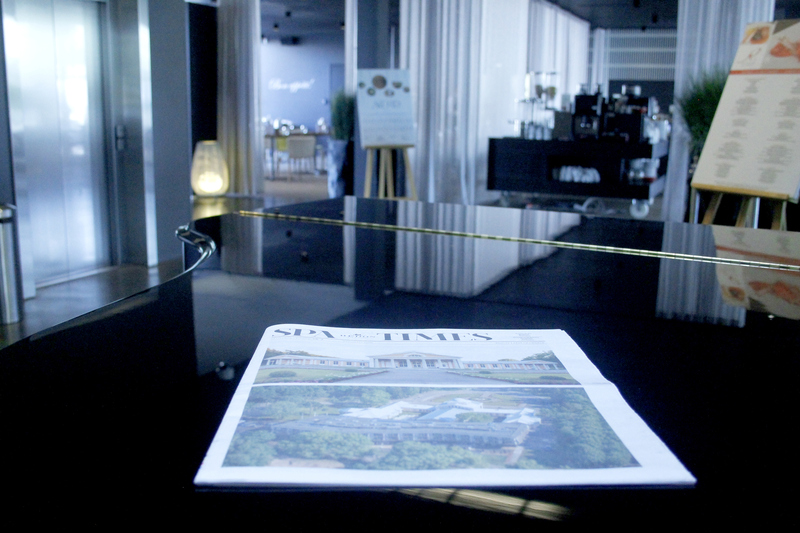 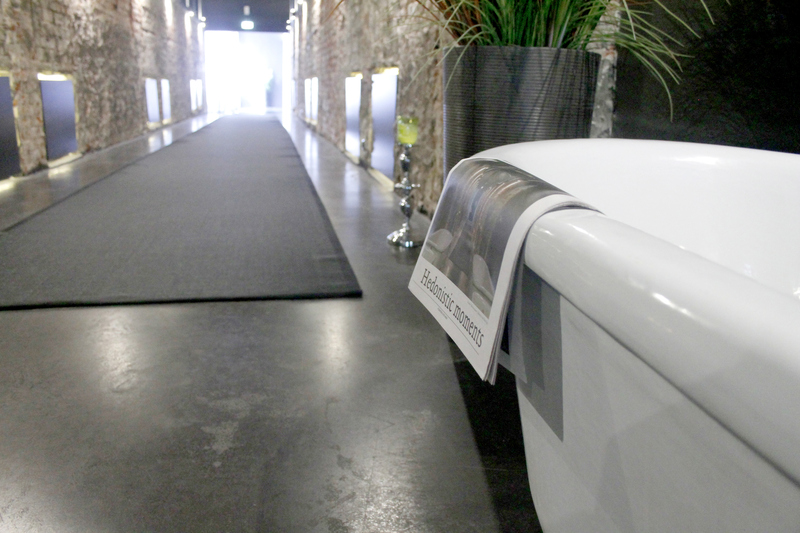 Newspaper design for Hedon Spa & Hotel. 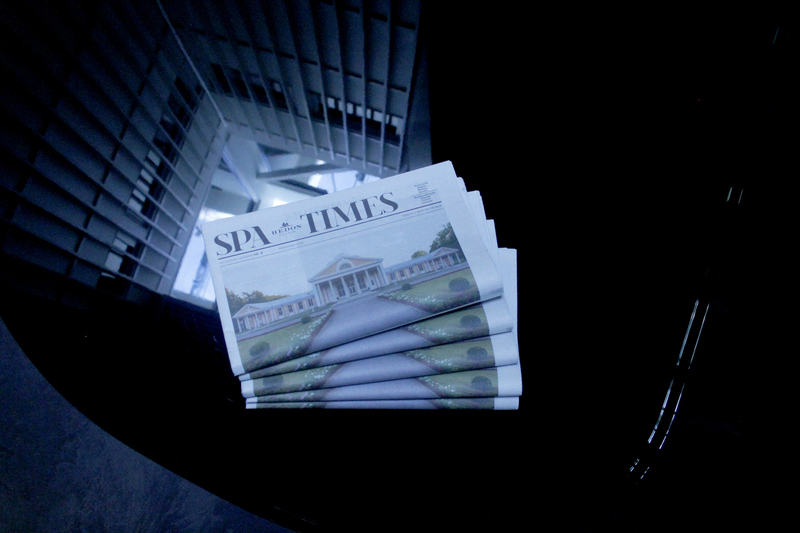 "Spa Times". 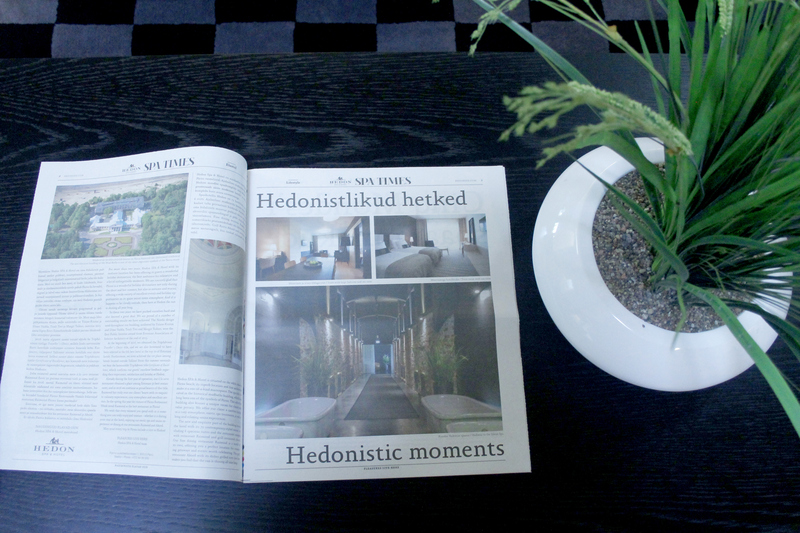 Newspaper design for Hedon Spa & Hotel. 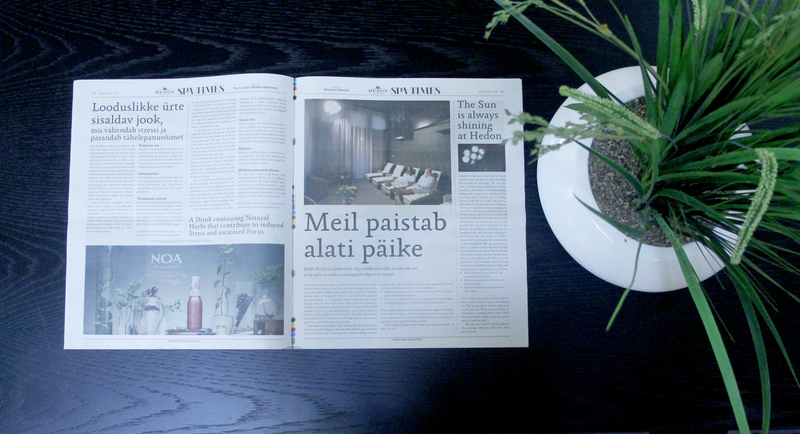 Newspaper design for Hedon Spa & Hotel. 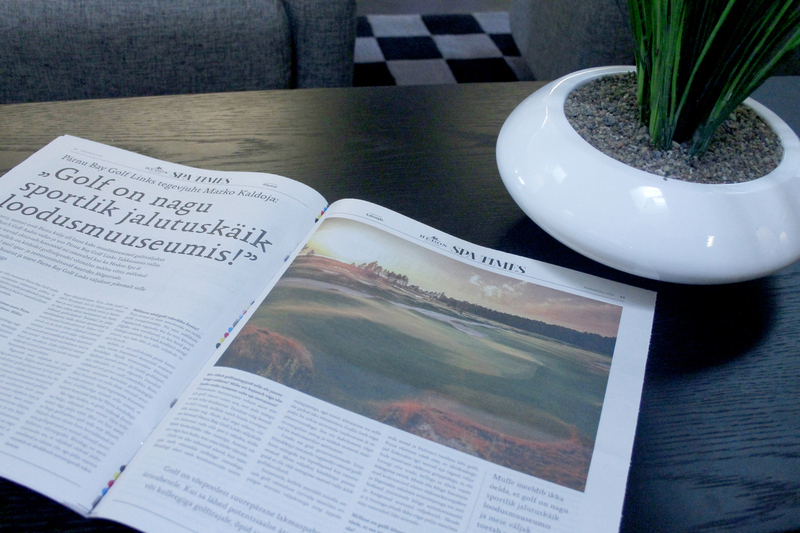 Design: Piret Pärnapuu, Mudu. 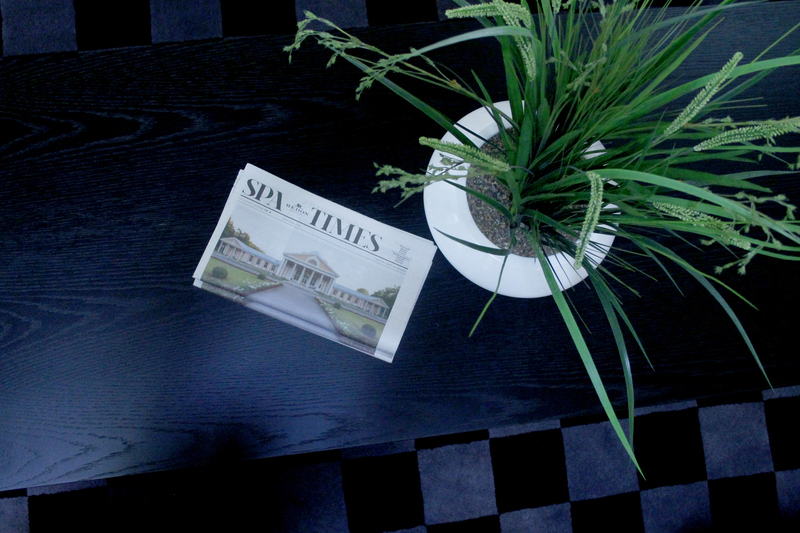 Interior: Hedon Spa & Hotel. 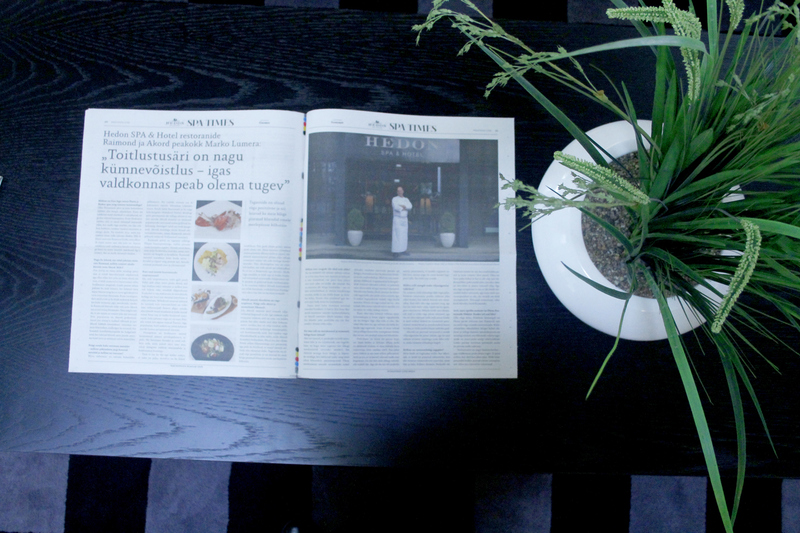 Photos: Piret Pärnapuu, Mudu.